Experience the unique flavors of China, Korean, and other Asian countries thoughtfully blended with modern Western styles. 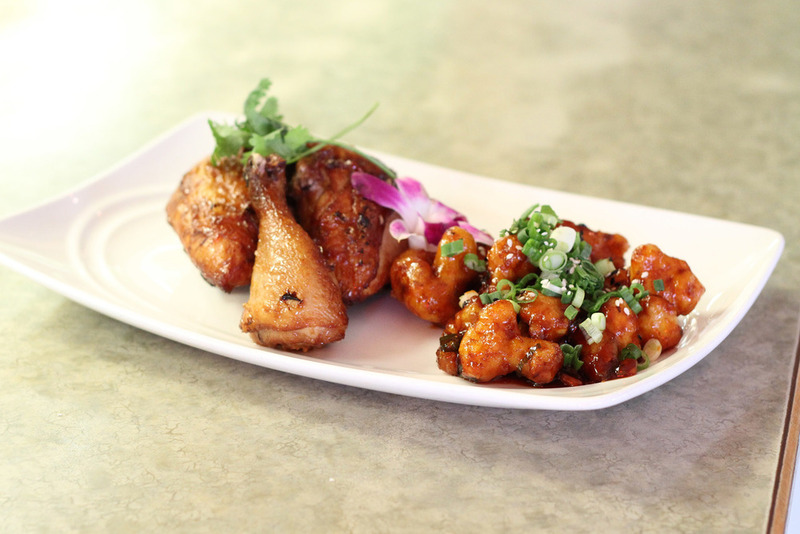 Building upon his family's legendary restaurant, Peking Palace, chef/owner John Tsui's multicultural background brings a unique point of view to each dish. We look forward to surprising and delighting you with our unique take on Asian food and hope that you discover a whole new world of flavors with us.